Time for another kit! 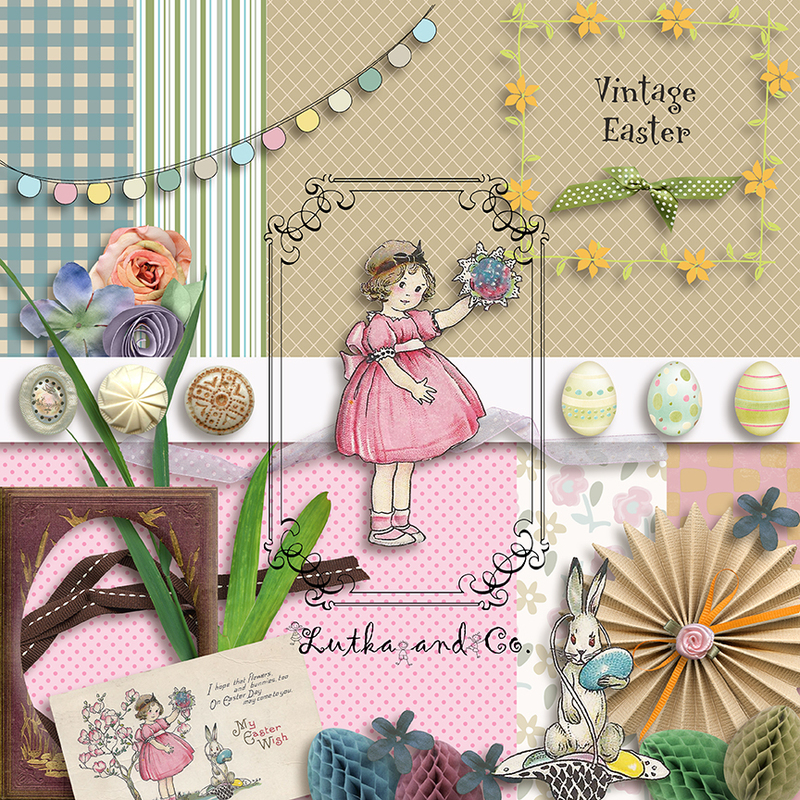 I bought this cute vintage Easter card at a local antique shop some time ago. I extracted the girl and bunny, added CU elements, and here you are. Remember, personal use only please. Enjoy! Thank you, this is a darling kit! thank you!!! It’s so lovely!!! So cute. Thank you sweetie. Thank you so much! This is so adorable! This is lovely! Thank you so much.